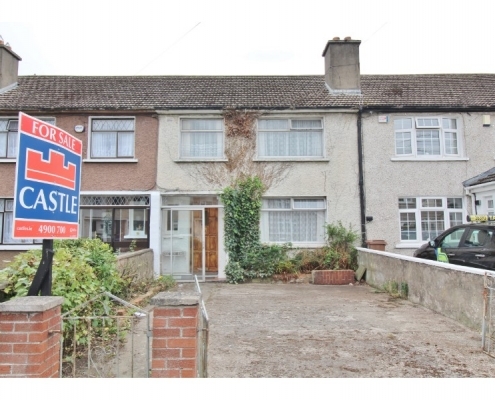 Castle Estate Agents are pleased to present 161 Oranmore Road, Ballyfermot, to the market. 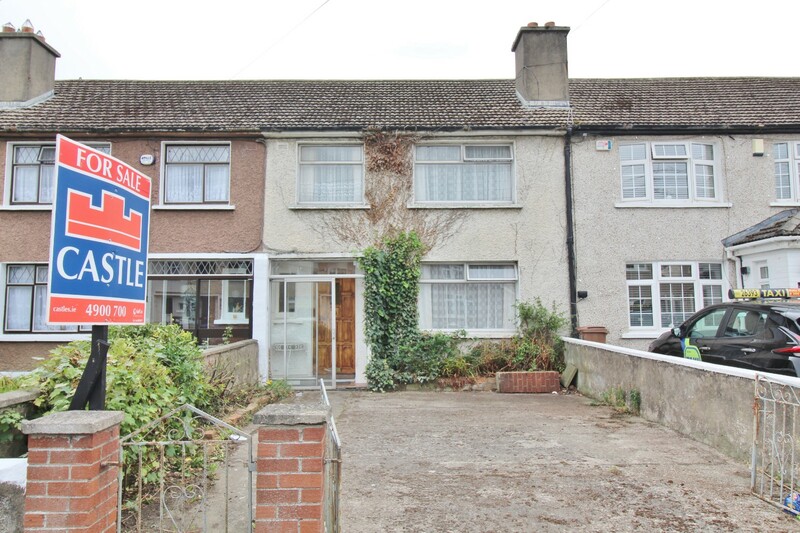 This 78.92sqm property is situated in the middle of Ballyfermot village, close to all local amenities on the high street, schools and transport links to town. 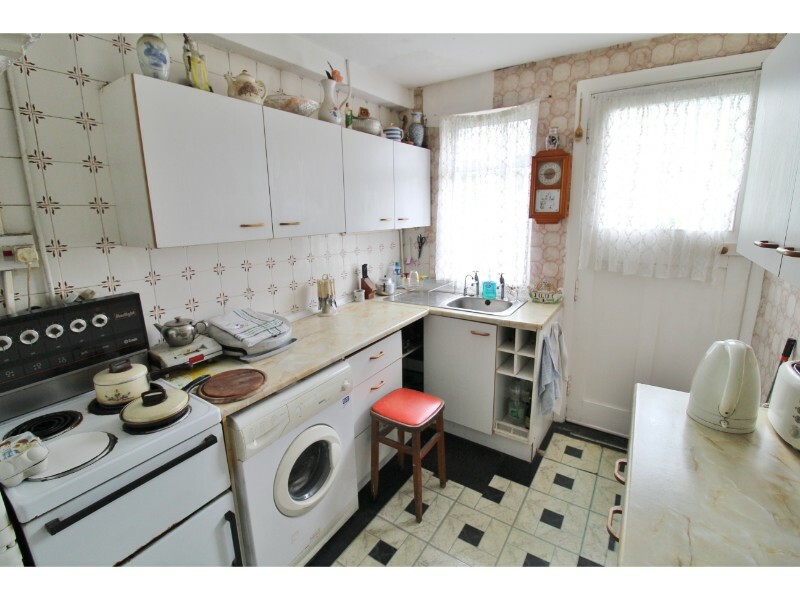 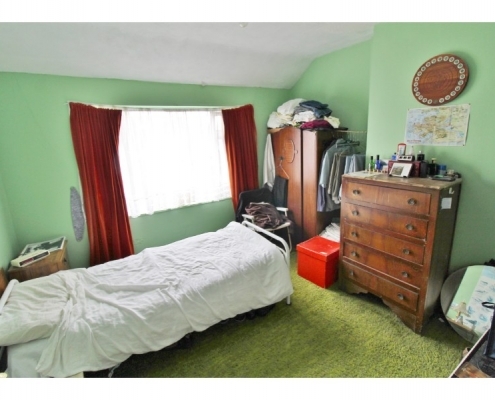 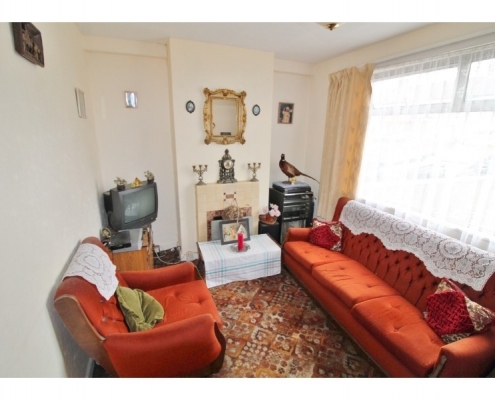 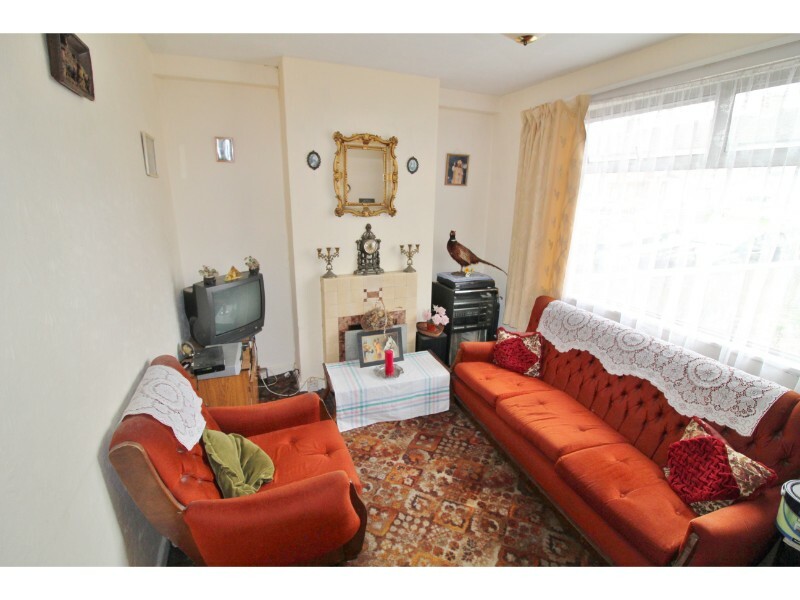 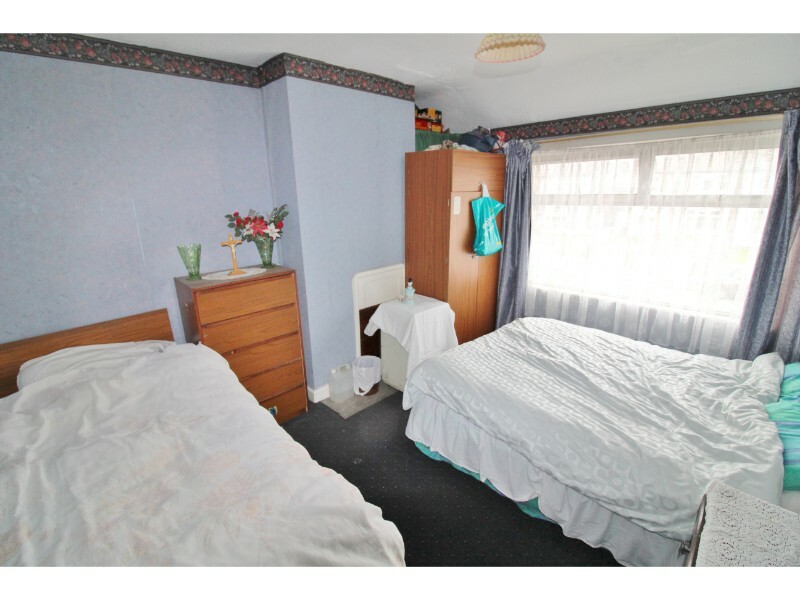 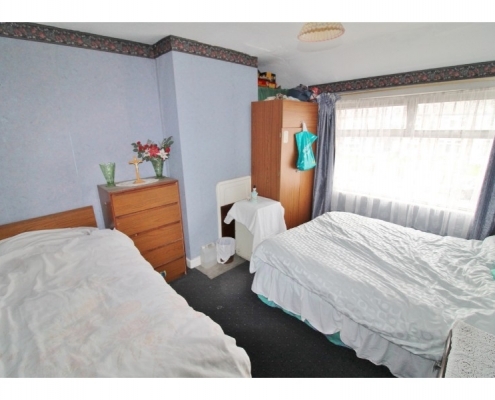 This 3 bedroom 1 bathroom mid terrace property is ideal for a young family in a very close nit and family orientated neighbourhood. 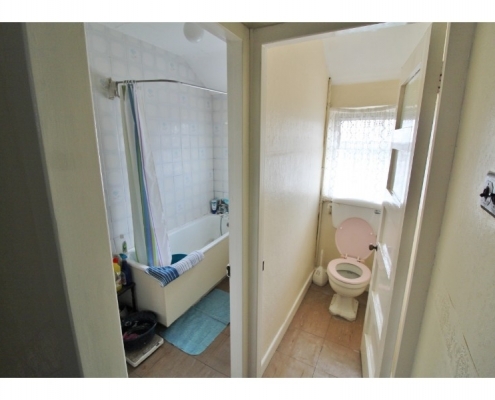 The house is in good condition but will require some updating. 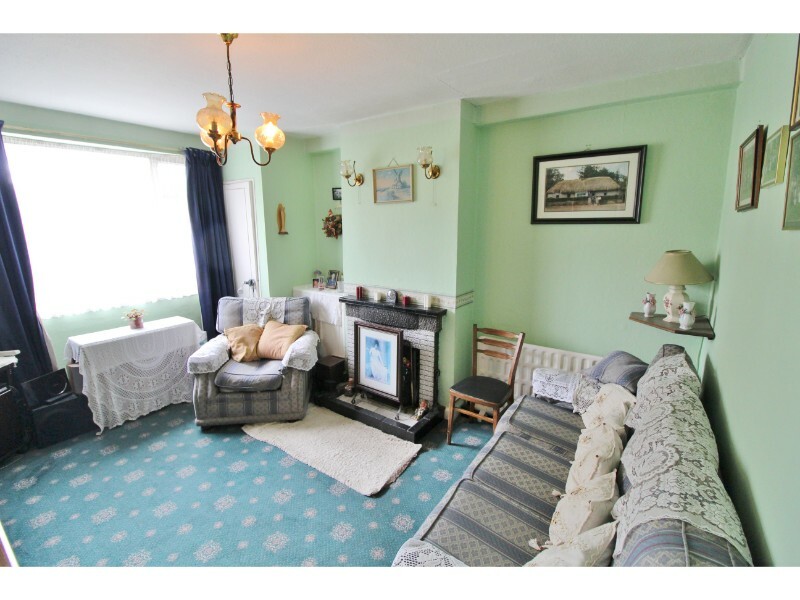 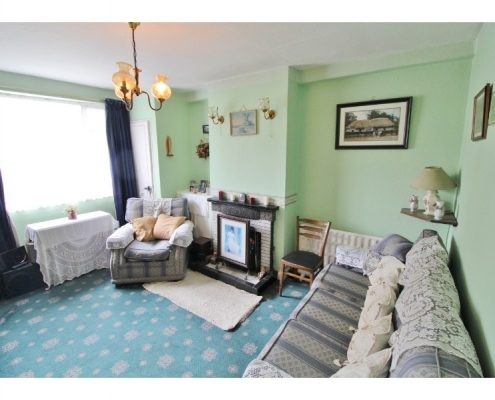 There is a parlour reception room to the front with a good sized living area to the rear and a kitchen extension with access to the rear south facing garden. 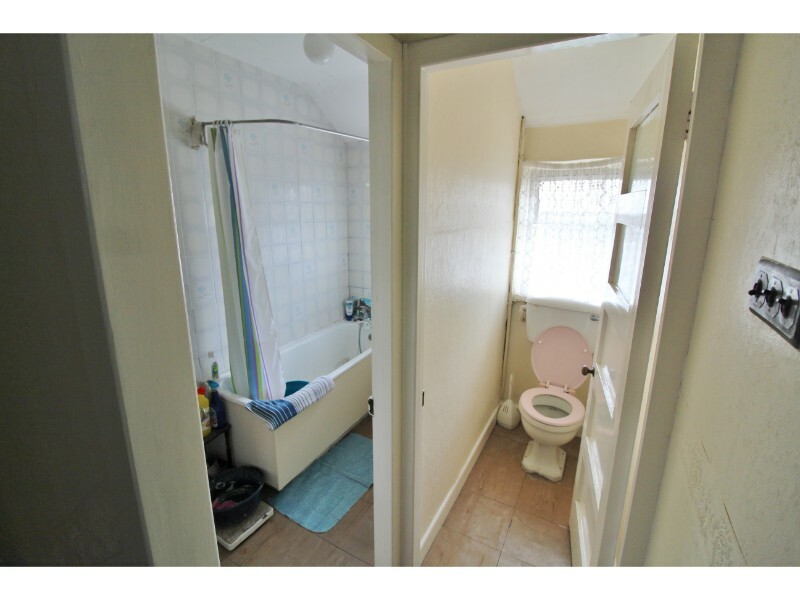 Upstairs, there are 2 double bedrooms and a single and there is also a separate bathroom and wc. 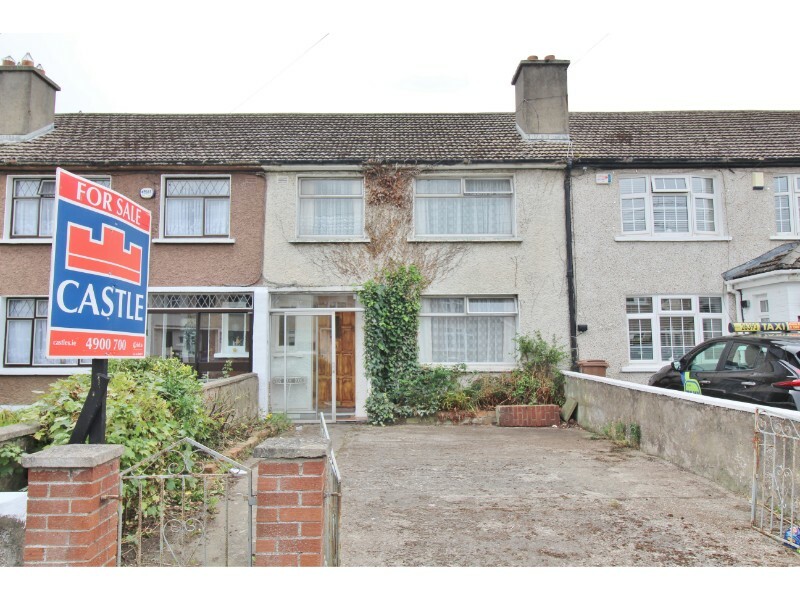 Viewings will be in high demand due to the price, please call now to arrange a viewing which will be strictly by appointment only.